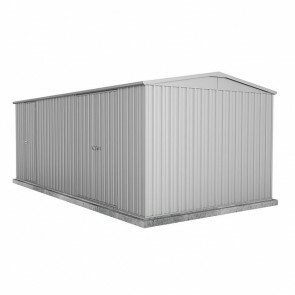 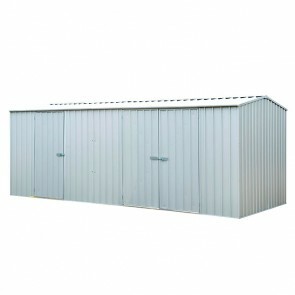 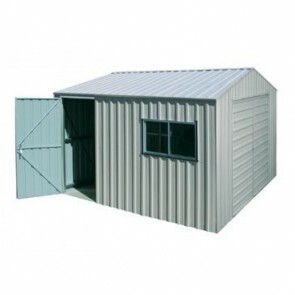 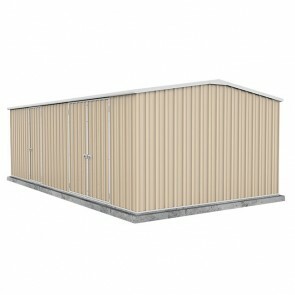 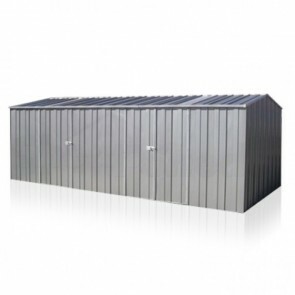 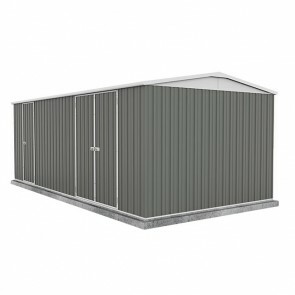 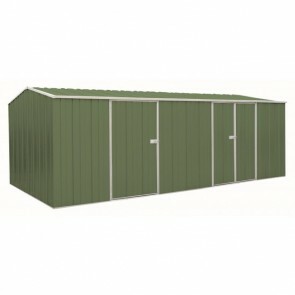 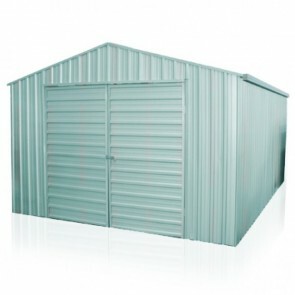 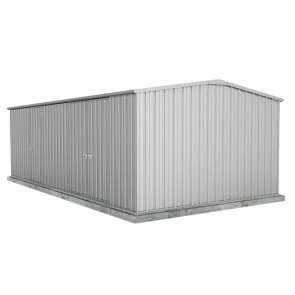 Choose from a range of wide sheds available to suit your backyard or patio area. 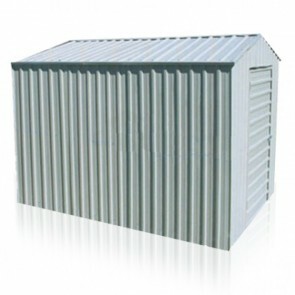 These sheds are great for storing small machinery, tools and excess storage items from prying eyes as well as the harsh Australian elements. 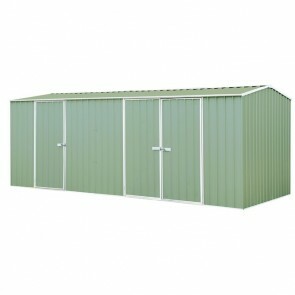 Browse a variety of wide garden sheds below.